Just what you need to up the spirit of your workforce. 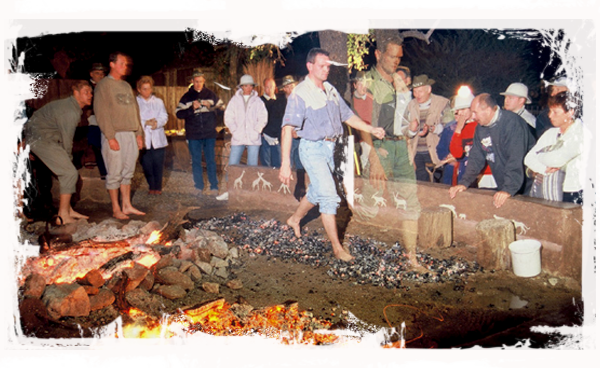 Firewalking is a highly motivational activity. It teaches you that the impossible is possible, that one’s belief system and actual perception of reality has to change in order to succeed. The firewalk is a great metaphor to challenge boundaries and constraining perceptions that inhibit us and prevents us from reaching our full potential. This means expanding reality and moving boundaries to a new fixation. Accelerator is an adrenaline filled ride! Opposite the sky-train by the day visitors parking area. © Adrenaline Extreme 2017 – All rights reserved.